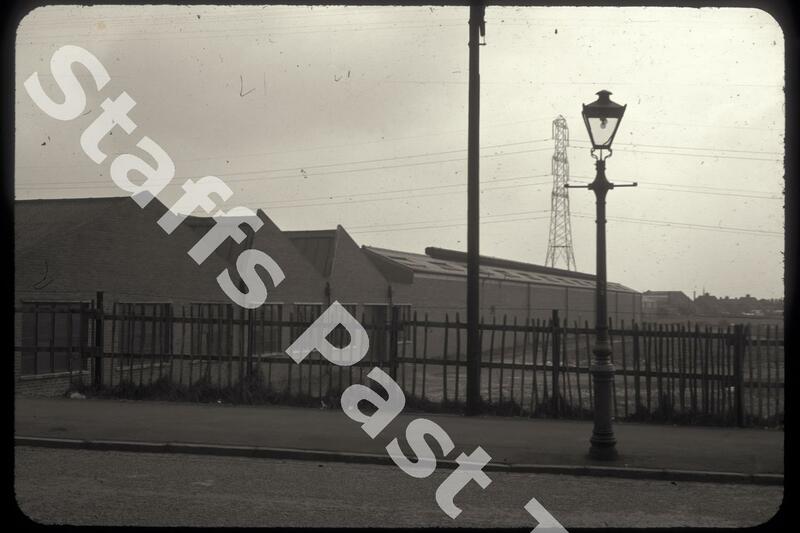 Description:Alfred Meakins opened their factory off Hollywall Lane in 1957. The site was originally part of the Williamson estate which was sold off in the 1950s of which Meakins purchased 150 acres. Robert Williamson owned the Goldenhill colliery and ironworks. 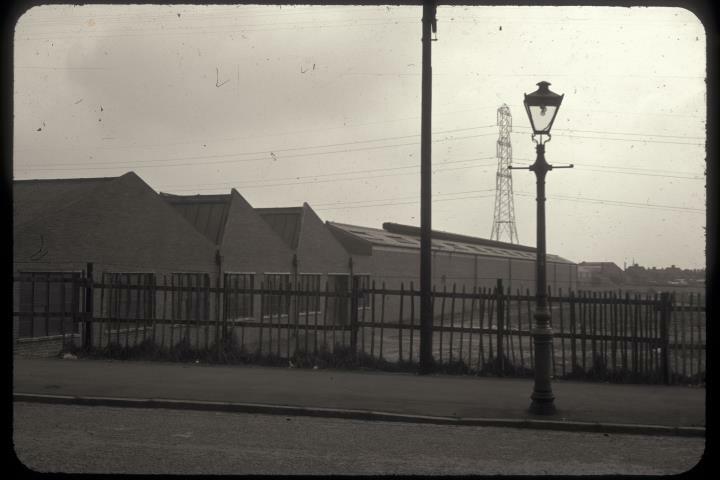 In 1991 Meakins became part of the Churchill Group who still have a factory on Hollywall Lane.